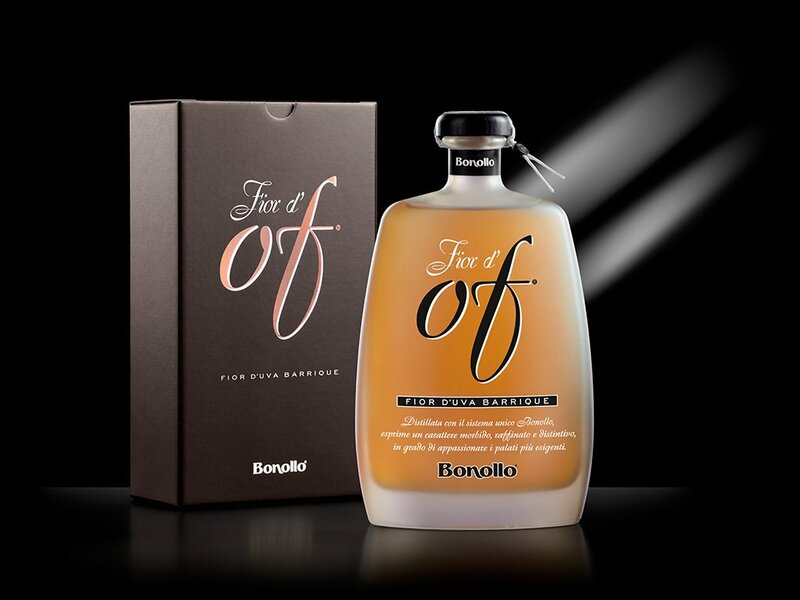 Fior d’Of Barrique is an innovative Of Bonollo liquor made by gently distilling in the baine-marie still a blend of rich and full-bodied grapes, among which are Corvina and Rondinella, the foundations for the prestigious Amarone della Valpolicella wine. It’s full-bodied, yet delicate, and expresses a wide range of fruity and floral aromas with notes of vanilla and spices derived from the slow ageing in French oak barrique. 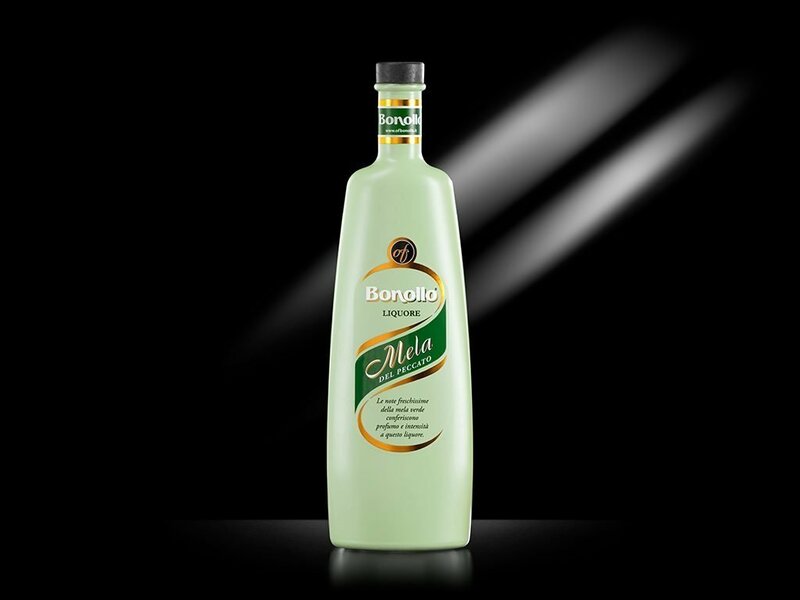 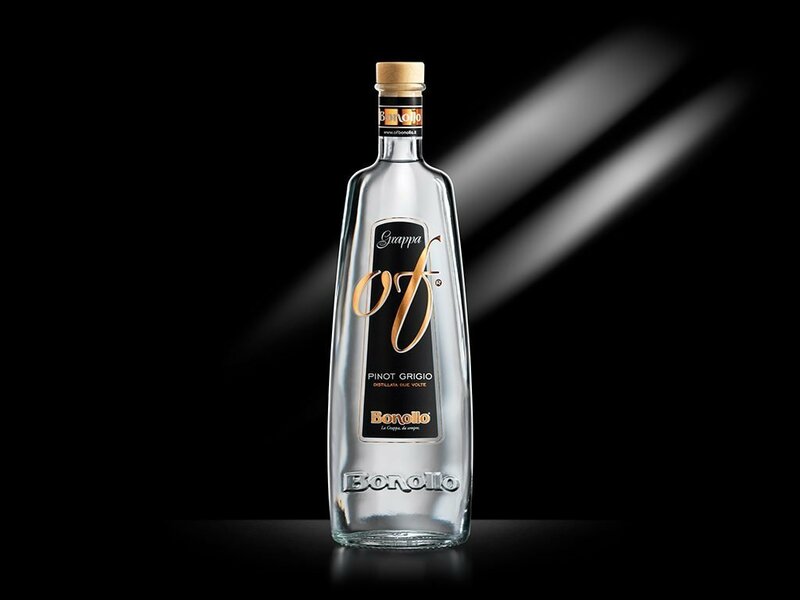 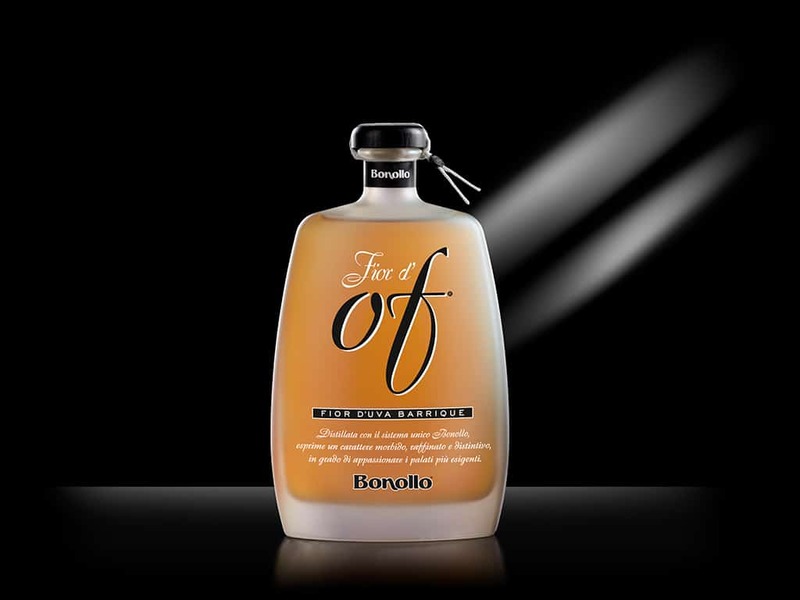 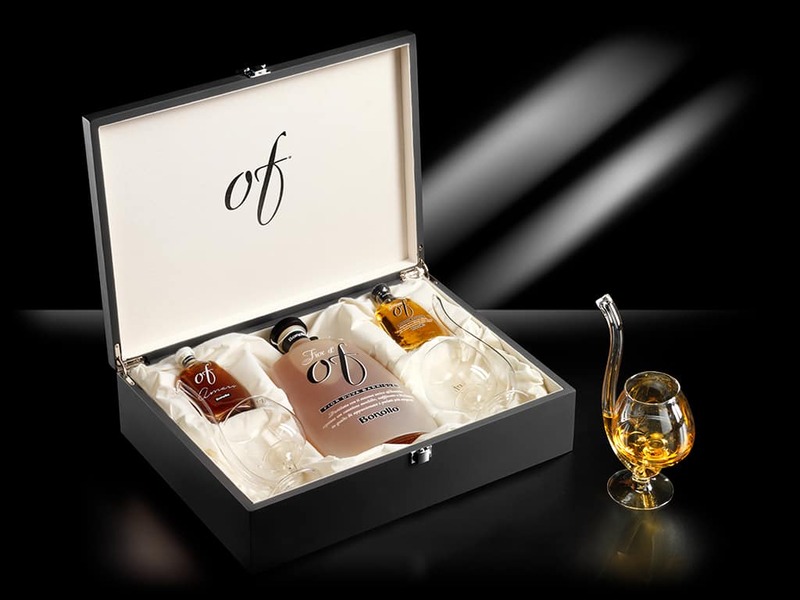 Fior d’Of is a new sensory experience, meant to fully express the philosophy of the Bonollo Master Distillers. 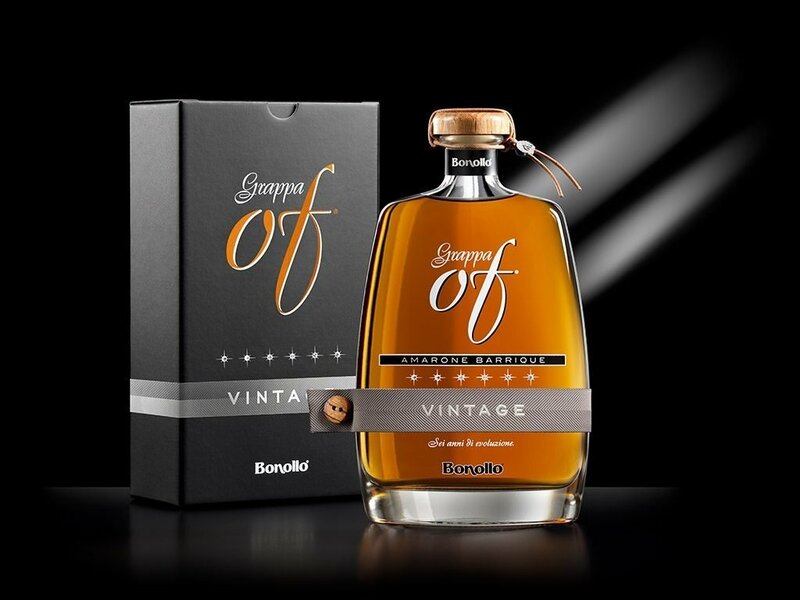 Every grape-based distillate from Bonollo is the result of a rooted tradition, yet aims to surpass history and continuously reinvent itself in new and evolving offerings.